This FAQ from Colorado Gadget Fix can help you find quick solutions to common issues. If you can’t find your specific question here, give us a call. 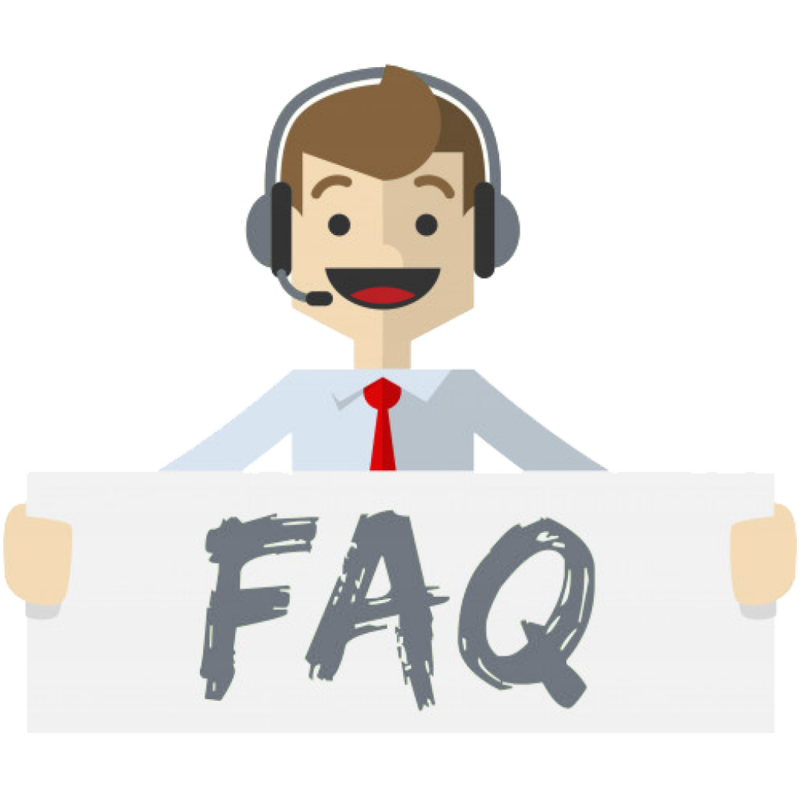 We are happy to answer any questions you may have about our services. Do Colorado Gadget Fix techs fix only cell phones, or can you guys repair other electronic devices? Our most common question is this one, we will fix most consumer electronics. If you aren’t sure, just give us a call! We will give you an upfront honest quote before any work is done. Below is a list of other devices we fix. This list constantly grows! If you do not see your item listed, just give us a call! I want to know what I am going to pay before any work is performed, can you provide this? On most repairs we can provide an upfront quote before any work is performed. If a device comes in with no power or any signs of life, we will have to diagnose the issue before giving an accurate quote. I need my device fixed as quick as possible! Are you able to do this? Cell Phone Screen and Battery repairs typically take roughly 30 minutes. Other repairs typically are done the same day. If you call us before, we can let you know exactly how long that will take! What does Colorado Gadget Fix’s Warranty cover? Colorado Gadget Fix’s warranty covers any defects on parts that were installed by a Colorado Gadget Fix technician, and also covers any labor involved. This warranty does not cover any physical damage from drops, cracks, water damage etc. Please read our full disclaimer for a breakdown of our warranty. My phone keeps dying at random percentages, and I only get a few hours of usage, is my battery bad? If you bring in your device we can see if it’s simply dirty, or if you need a charging port replacement. We will evaluate both options with you to find a solution! My phone no longer charges, or only charges if I hold the cable a certain way, is this fixable? If you bring in your device we can see if it’s simply dirty, or if you need a charging port replacement and will evaluate both options with you to find a solution! My phone is under a warranty protection with my carrier ( Verizon, T-Mobile, AT&T, Sprint, etc. ), will any repairs you perform void my warranty? Once your device receives any physical damage, your warranty is immediately voided by your carrier. Do I pay before or after the repair? With most repairs you can pay after the work is complete. For special order parts a deposit or payment up front may be required. My phone slows down every time my device is updated. Why does this happen? Every year new hardware comes out that is compatible with the new software release. Since you have older hardware, it is not built specifically for the software updates, causing the devices to slow down. The only way around this is to declutter your device or replace the battery. Doing these few tricks you may notice a slight increase in speed, but not how your phone or device was working when you originally bought it. Can Colorado Gadget Fix backup my data on my device? Colorado Gadget Fix can provide data recovery or a data transfer. We are able to backup your information to the cloud, google drive, any drives you bring us, or we can provide a flash drive for purchase if needed.